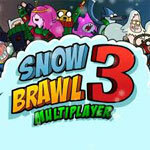 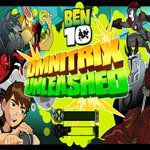 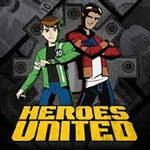 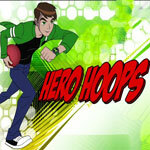 Play Omnitrix Unleashed Ben 10 an Super Hero game free online. 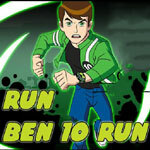 In Ben 10 Omnitrix Unleashed, furious Ben 10 is all set to take the fight to the enemy camp in order to save his friends from the clutches of the enemies. 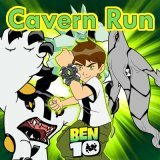 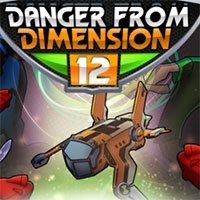 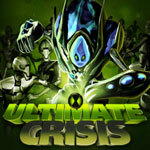 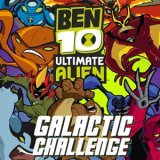 Ben 10 Ultimate Alien Gam..